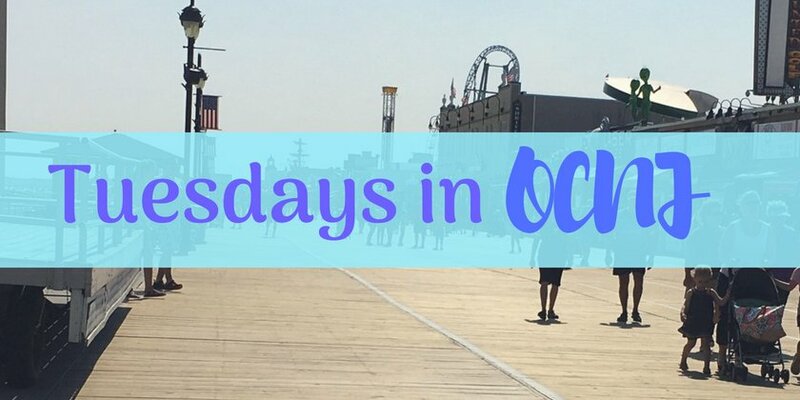 Ocean City, NJ, is fun every day of the week – but Tuesdays are simply Funtastic! Funtastic Tuesdays take place from 10 am – 1 pm on Asbury Avenue in Downtown Ocean City. The kids will enjoy entertainment, balloon sculptors, face painters and pony rides. A fun children’s show takes place every Tuesday at 10:30 am at the Music Pier in July, part of Children’s Theatre Series presented by the Ocean City Theatre Company. Upcoming shows include Junie B. Jones the Musical, The Stinky Cheese Man and Other Fairly Stupid Tales, Sleeping Beauty, and Miss Nelson is Missing. Tickets are $10 in advance and $12 the day of. For more information or to purchase tickets call 609-399-6111 or visit here. If you plan to take a stroll on the boardwalk on a Tuesday night, don’t be surprised if you find yourself dancing to the music. The Mummers will make an appearance every Tuesday night through August 28 between Sixth Street and 14th Street from 7 pm – 9 pm on the boardwalk. Different string bands will strut the boards each week in colorful attire. It’s a fun time for all!